Welcome home to 411 Randolph Street Mason, MI 48854. This 3 bed and 1.5 bath home is located close to all the amenities of downtown Mason and perfect for first time home buyers, or those looking to downsize. 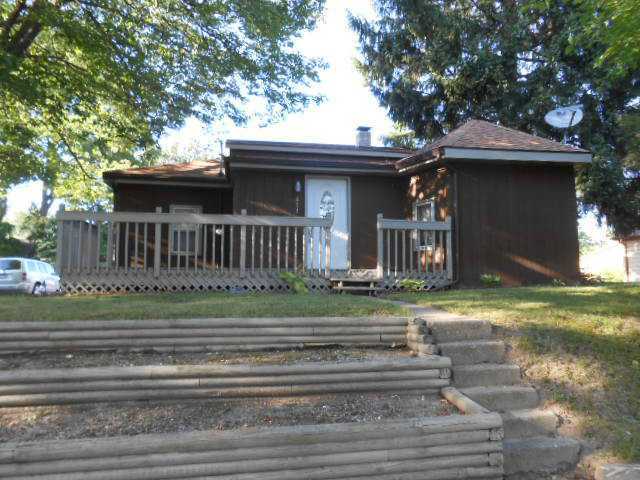 Escape the hassle of fixer-uppers this move in ready ranch has numerous updates. Updates include, newer roof and gutters, updated kitchen with custom countertops and newer appliances, updated bathroom with custom countertops, fresh paint throughout, new 95% efficient furnace, Central Air, and ductwork. This turn key house features a gorgeous foyer with ceramic tile flooring, spacious kitchen and living room are great for entertaining. The front deck, back patio, and enormous driveway provides plenty of space for family gatherings. Lots of storage plus room for all the toys in this oversized detached 2.5 car garage. For additional information on this property click here! Posted on September 13, 2013, in All Other Listings. Bookmark the permalink. Leave a comment.